Now in its sixth year, Alberta Open Farm Days returns as an important ag-tourism event that helps visitors experience and understand where their food comes from. More than 110 host sites and culinary events across Alberta are ready to showcase the province’s fast-growing rural tourism sector and everything farm life has to offer. Participating host farms will offer educational tours, opportunities to buy locally grown and homemade products, and activities like corn mazes, hayrides and petting zoos. Admission to farms is free, but there may be costs for some activities. Culinary events will feature top Alberta chefs preparing dishes made from locally grown products. There is a range of costs to participate in these events and space is limited. Be sure to buy tickets ahead of time. Open Farm Days’ new website makes it even easier for people to book tours and culinary events, and plan their trips across the province. 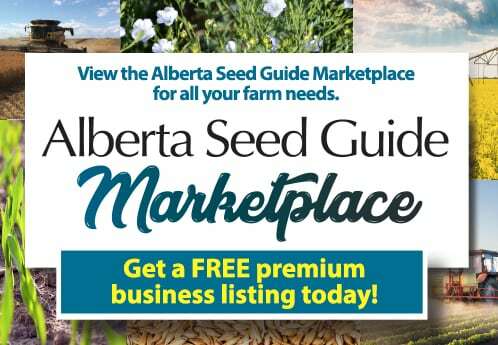 Visit albertafarmdays.ca for more information. 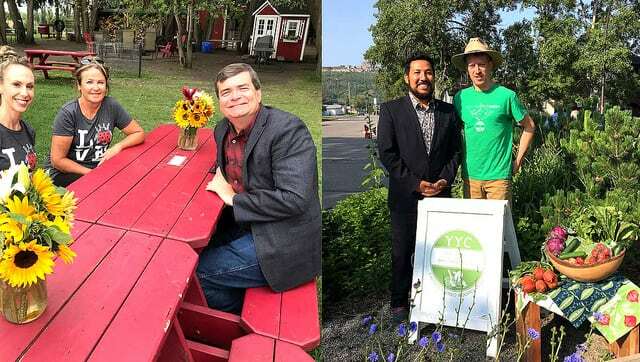 Alberta Open Farms Days, which began in 2012, is a collaborative project presented by the Government of Alberta, the Alberta Association of Agricultural Societies, the Alberta Culinary Tourism Alliance, Travel Alberta and participating farms and ranches.